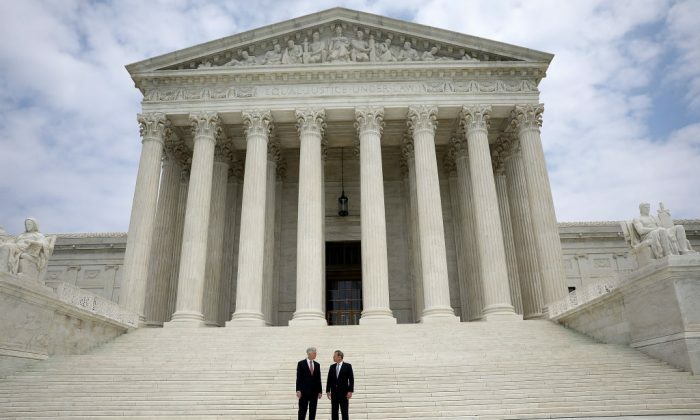 The U.S. Supreme Court voted 8-0 on Monday to reaffirm that hate speech is still free speech. 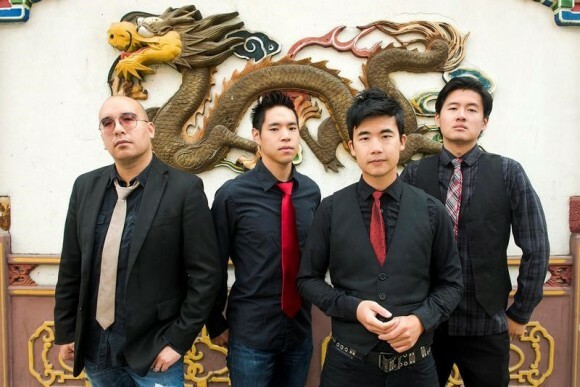 The case before the justices concerned a trademark registration application for a band called The Slants. The trademark office deemed the term offensive to asians and rejected the application. The ruling comes at a time when leftist groups nationwide are using the hate speech label to silence the voices of those whose opinions they do not share. Hate speech was the label used by the violent protesters at Berkeley University who shut down a speech by right-wing speaker and former Breitbart editor Milo Yiannopoulos. Talks by conservative speakers have similarly been disrupted and shut down by violent leftist protesters using hate speech as a pretext. “Speech that demeans on the basis of race, ethnicity, gender, religion, age, disability, or any other similar ground is hateful; but the proudest boast of our free speech jurisprudence is that we protect the freedom to express “the thought that we hate,” Justice Samuel Alito wrote on behalf of four of the justices. Surprisingly, no dissent emerged from the left-leaning justices. Ben Shapiro, a conservative commentator and fierce defender of free speech, still warns that the current cultural trend in the United States may threaten free speech, despite today’s ruling. People from both ends of the political spectrum have been connecting violent rhetoric with actual violence. Such statements may eventually be linked to an actual First Amendment exception that prohibits speech that directly incites violence. “If as a culture we begin to identify words with violence—if we begin to suggest that a production of Julius Caesar is an incitement to assassination, or if we state that Sarah Palin’s targeted district map is an incitement to violence, or if we explain that Charles Murray must be banned from campus because his research on IQ might lead to discrimination—we’re going to start banning words in the near future,” Shapiro wrote.